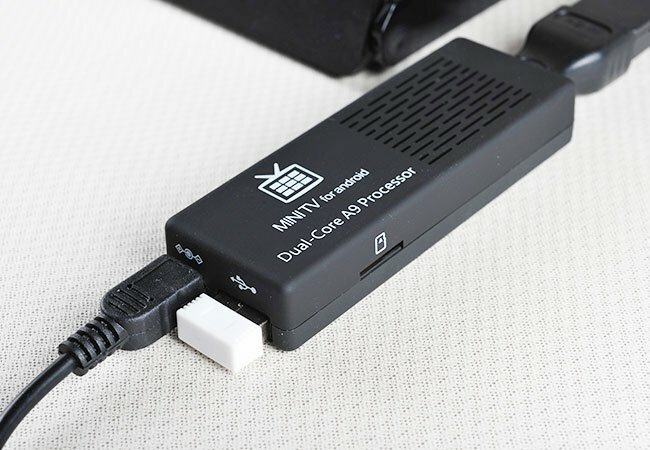 If you have already purchased or are thinking about purchasing an Android powered MK808 Mini PC, which originally shipped with Google’s Android 4.1 Jelly Bean operating system. You might be pleased to learn that Google’s latest Android 4.2.2 Jelly Bean operating system is now available in a beta release, enabling you to enjoy a number of the new features the latest Android release delivers. The MK808 mini PC is available to purchase for the likes of Amazon and GeekBuying for around $44, and the new Android 4.2.2 Jelly Bean operating system beta release is now available to download from links via the Geek Buying website. Which offer the update and required PKBatch Tool, that is needed to install the new beta software. Its also thought that the new Android 4.2.2 update may also run on other mini PCs equipped with the RK3066 processor, but caution is required as the current release has been specifically designed for us wit the MK808 mini PC. Enjoy!